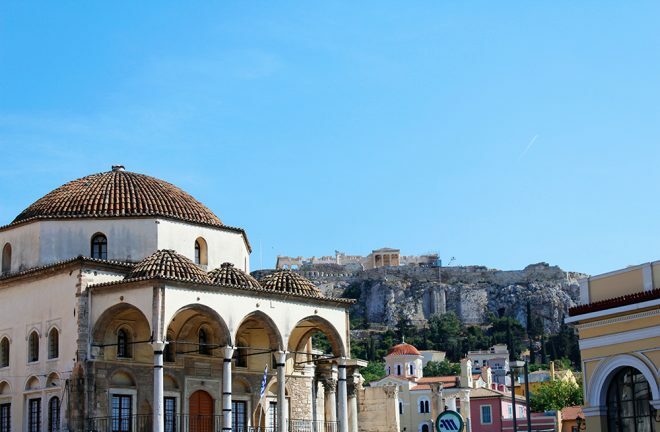 A trip to Greece is not complete without visiting Athens. Either at the beginning or at the end of your trip, the country’s capital is a must. I mean, how can you skip so much history? Not only that, because what if I told you that there is more to the city than history? 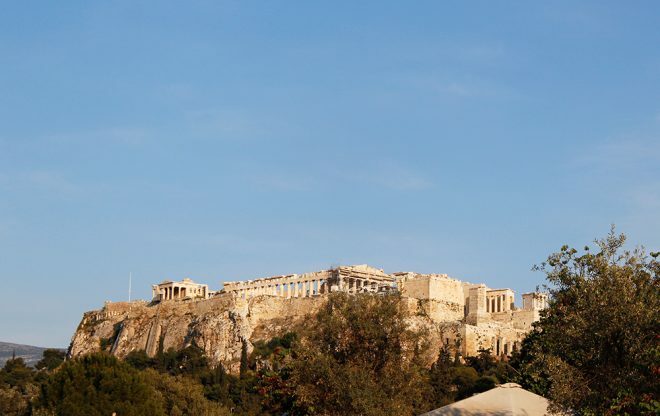 To me, Athens is one of the most different European capitals. The architecture, the traffic jams, the cheap prices (probably due to the crisis), the busy nightlife, how a neighborhood is so different than the other, and how alive and loud the city is, are part of my observations after spending 48 hours there. The one and only Acropolis of Athens, where the city began, back to the fourth millennium BC. A place where you breathe history and can’t help but imagine how life used to be so many millenniums ago, and think of how amazing it is that so much still remains nowadays. If you had to choose only one thing to do in Athens, this would be it, one of UNESCO’s World Heritage Sites. In contrast to the Acropolis, the museum is very modern, from both the inside and the outside. 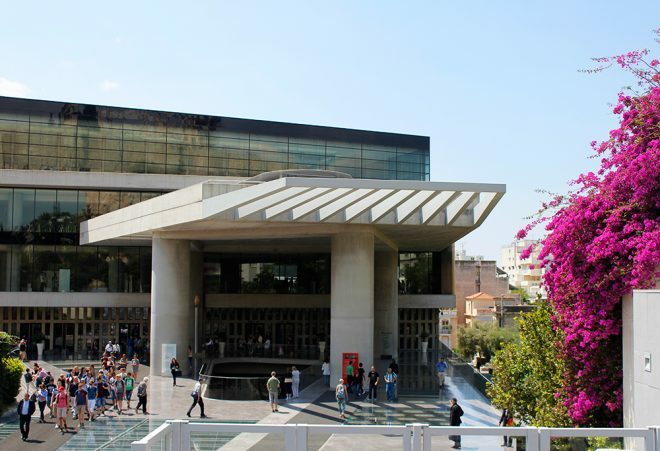 The Acropolis Museum is right next to the Acropolis, making it easy to visit both. I would do the museum first, as it prepares you for what you will see at the Acropolis, giving you a nice introduction. The Acropolis is an archeological site, but it’s not the only one in Athens. 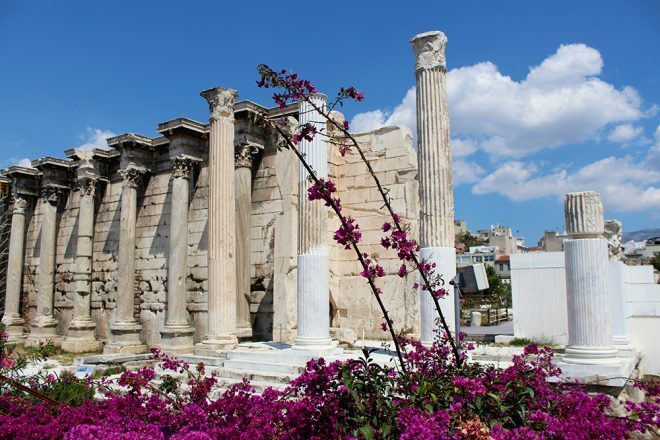 All over the city you will encounter several other archeological sites, the Agora, the Zeus monument, Hadrian’s library, and many are still being discovered as the city modernizes itself. 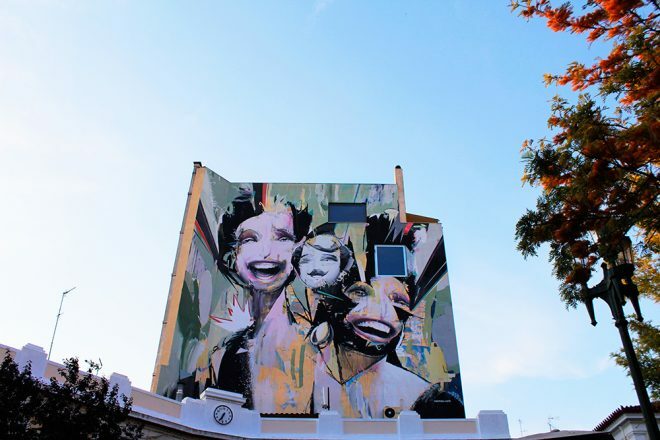 On the northeast slope of Acropolis, there is Plaka, one of the oldest neighborhoods of Athens, also known as the ‘neighborhood of Gods’, due to its proximity to the Acropolis and for its archeological sites. Plaka is the location of many important museums in town, the Acropolis Museum, Athens University Museum, the Jewish Museum of Greece, to name a few, and it was my favorite place to explore. The flea market neighborhood of Athens is famous for shopping, ideal for souvenirs and general shops. Though it is also one of the coolest areas to wander around spotting old buildings, walking through narrow streets, enjoying cafes, restaurants and bars, and for finding the unexpected. 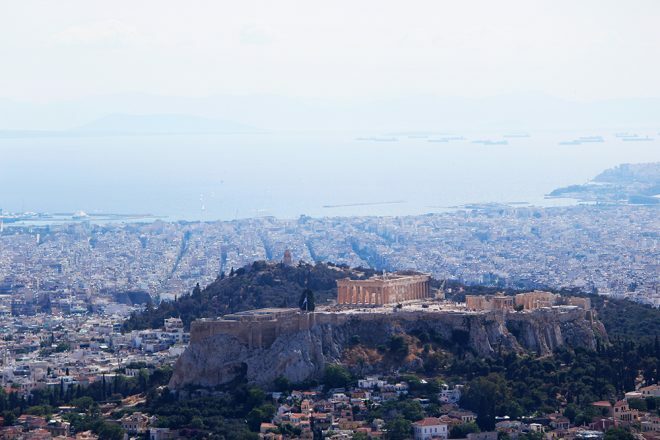 At 300m above sea level, the Mount Lycabettus is another must when in Athens. 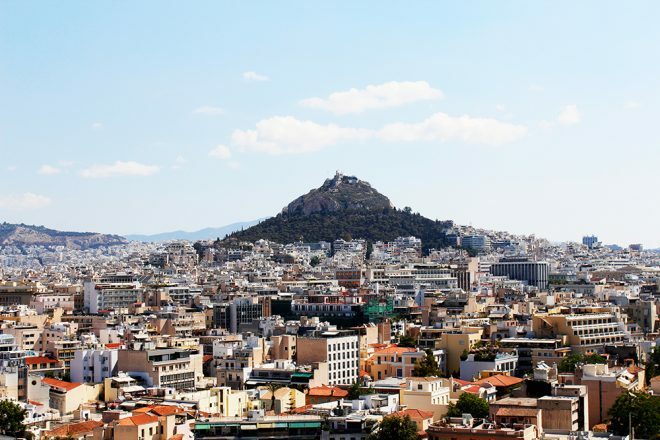 Either climbing it on foot or taking the funicular, getting up there means breathtaking views over town, which includes the Acropolis with the Mediterranean Sea as background. Ideal for an unforgettable sunset. Something I only learned after I arrived in town, Athens is very keen of nightlife. Options to enjoy the night away are endless, it’s only hard to pick one place. 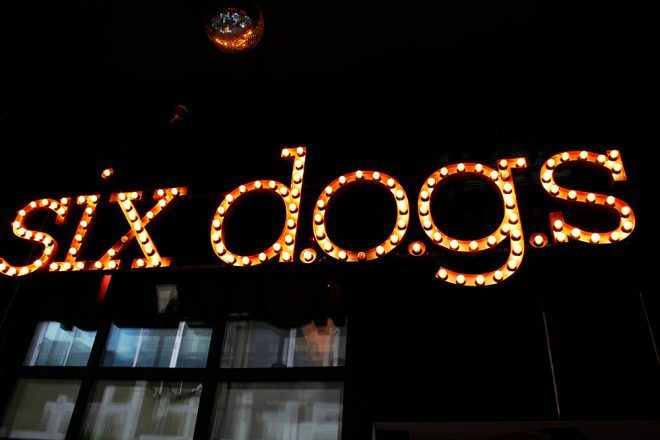 A good place to start is Six D.o.g.s, famous among the locals. 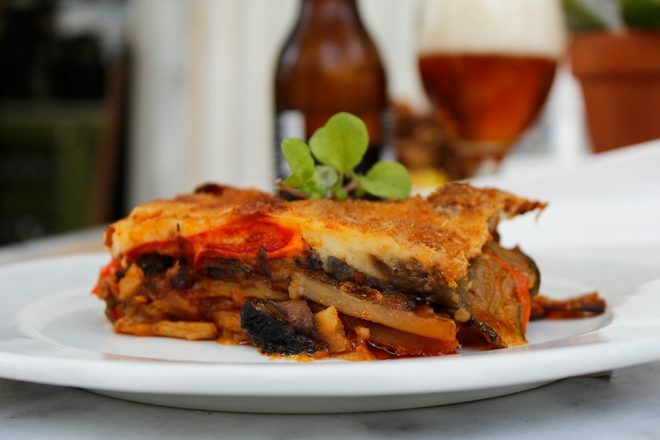 Athens has amazing options for the foodies, like me. From simple to awarded restaurants, local to international cuisine, all offering unique culinary experiences. 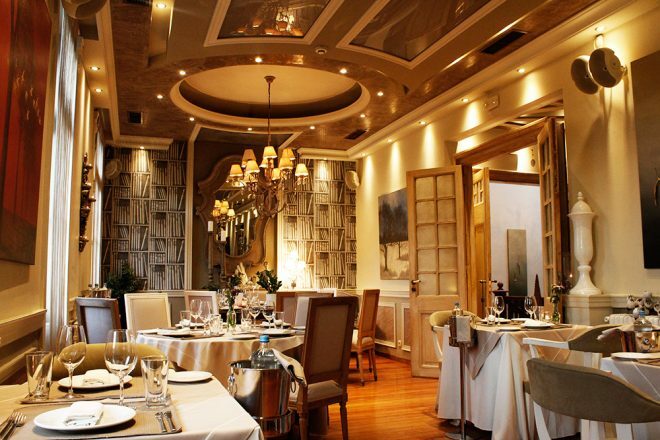 We gave it a try at Aleria, a Golden Chef’s Hat awarded restaurant where I celebrated my birthday, and Manas Kouzina-Kouzina with traditional slow-cooked Greek food. Many locals volunteer to show their beloved town to visitors. Whether you want to see the off the beaten path, are crazy about history, or a foodie, This is My Athens has costume made experiences to match your needs, what’s even better? It’s free, and you will see Athens with other eyes. I love rooftops, and I was very excited to learn that Athens is full of them. 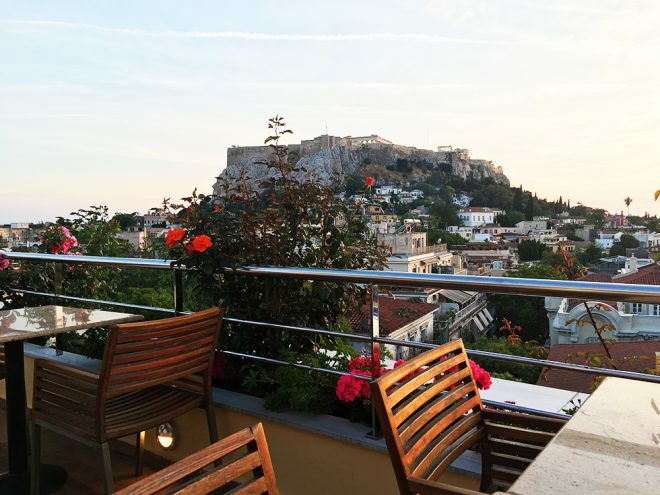 For a drink, for breakfast, dinner or lunch, for any kind of budget, there is one for every taste and with a different view of the city and the Acropolis. We loved the rooftop of the Electra Palace Hotel, the Electra Roof Garden, not to mention the delicious food. 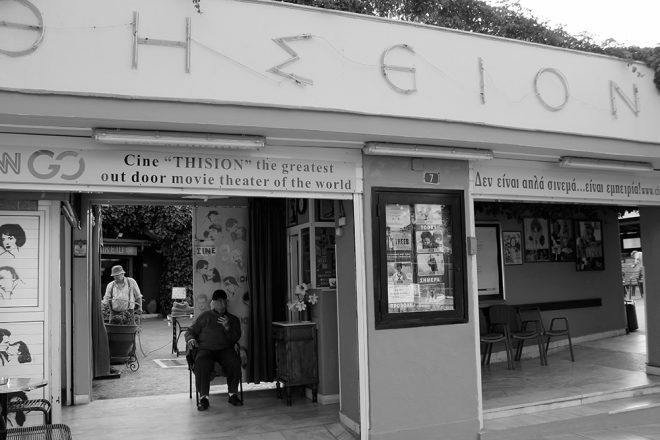 CNN has chosen Cine Thisio as the most enjoyable open-air cinema in the world. It probably has to do with the fact that it has a view to the Acropolis. Hard to decide where to pay attention to! I just wish I have had more time in Athens to enjoy a movie there. Oh, and don’t worry, they show movies in their original languages, which means that there are English movies too. If staying in a central location, you can easily do all the things mentioned here on foot. Everything is within walking distance and can be visited in 2 days without a hurry. We stayed near the famous Syntagma Square, at the Electra Athens Hotel. Arrive early at the Acropolis, especially during summer. It will be less packed and cooler. Don’t forget to bring water along. Avoid flights that arrive on the rush hour of Athens, especially if you intend to catch a taxi. 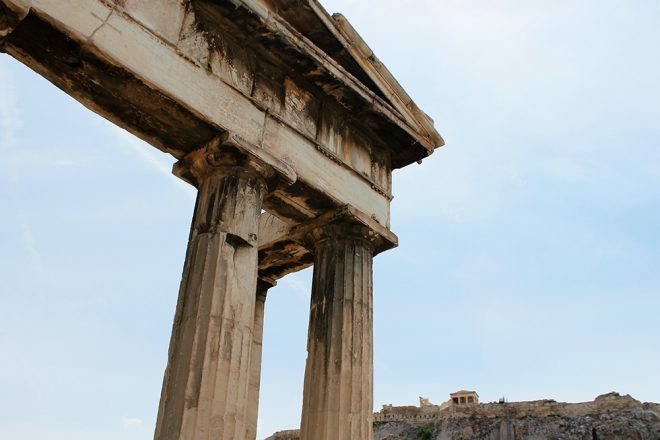 For more things to do in Athens, check This is Athens. We were on a FamTrip supported by the City of Athens Convention and Visitors Bureau. As always, views and opinions are my own and I only recommend what I like and believe my readers will like too. Amazing aren’t they? I could spend days visiting them all! Yaaay thank you so much!! I tried to see as much as I could and still enjoy it without a hurry… happy that the center city is very easy to walk around and things are nearby, this helped a lot! Great comment!! Thank you for that! Great tips too, thank you! I went to see the guards, but not at the change time. I passed by the National Gardens and it looked stunning, though in those 2 days we had Athens we didn’t have time for a picnic :/ maybe next time! At least there’s more greenery here! I am still MEH on the whole Greek deal, but I might be going to Cyprus in Sept/Oct because I have a friend who lives practically on the beach! Wow that view from Mount Lycabettus is amazing!!! That’s definitely a must if I ever make it to Greece! Love your list Allane, I remember watching the sun go down over the rooftops of Athens, looking across at the Acropolis from a rooftop bar some years ago and it was such a special moment. Now I want to go again! I hope you go again sometime. Ohh really? I didn’t know that! 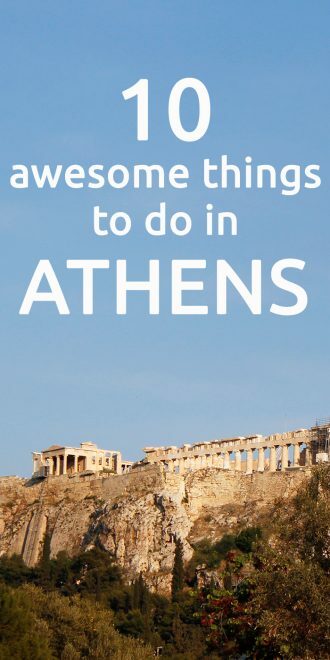 So you must know Athens very well! We were there last month, during spring and I think it was a great season no doubt, not cold, not too hot! I loved the citrus trees!! That sounds fun!! Next time I go I need to enjoy more the nightlife. Thank you so much, happy to know you like the pictures!! Thank you so much Nicole, happy that you liked the photos! 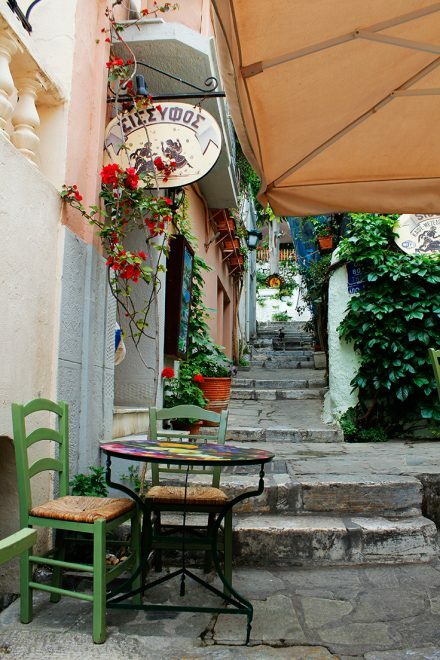 Plaka is very pretty, it’s a very different area of Athens. Ohh a hostel rooftop sounds really cool. Yaaay awesome!! I hope you do get there soon… it’s such a lovely country!! hahaaha great to know that!! I hope it helps you with your planning! I hope you will make a wonderful trip! Yess, the Acropolis is already reason enough to go there. And 2 days is totally ok 😀 3 if you would like it to be more relaxing. Yes, taking a tour with a local is always nice, you see the city with other eyes! The cinema really does sounds nice, I wish we had gone to a session, but we didn’t have enough time by the time we discovered all about it! Yessss, Greek food is amazing! Yess, seeing Athens from a rooftop is a must! There are so many cool rooftops in town, hard to pick one! The Mount Lycabettus is really worth it! Greece is amazing isn’t it Sarah? Really easy to fall in love with!